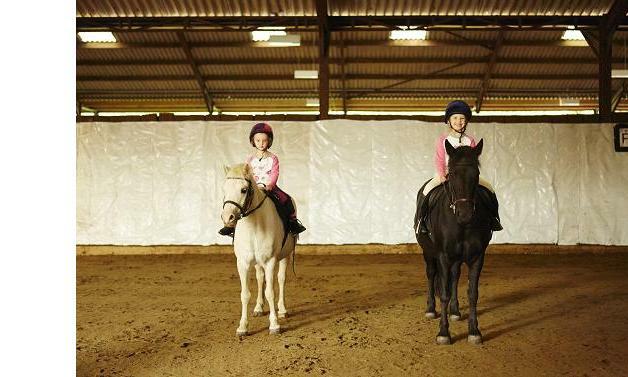 Checkendon Equestrian Centre is an official Pony Club Centre, for all children who are members, whether or not they have a pony of their own. Pony Club days are run during school holidays and are tailored to individual needs to help children learn and develop both their riding and stable management skills. Children enjoy gaining Pony Club achievement badges and certificates.